Give Our Youth the Warmth and Cheer of the Holidays! 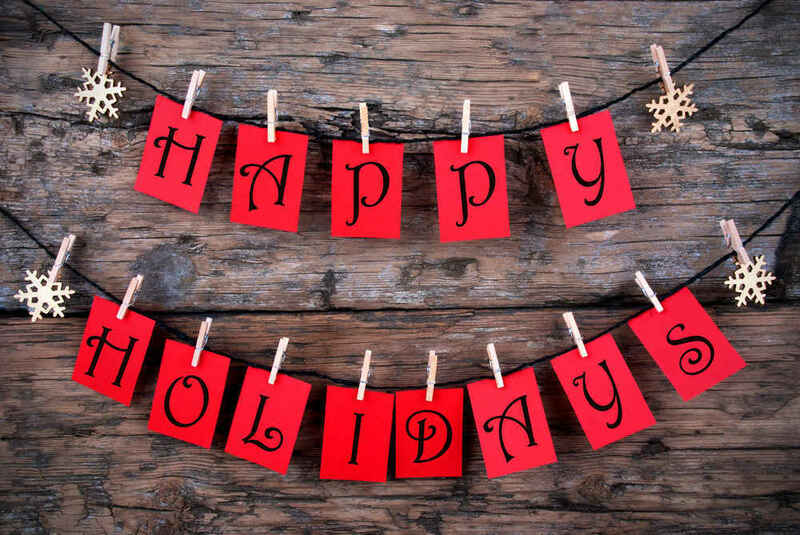 Throughout the year, The RightWay Foundation shares each holiday with our incredible youth alumni. Coming together means never spending a holiday alone without the RightWay family. This holiday season, we need to raise $7,500 to support the festivities that bring warmth and cheer to our youth alumni all year long. Thanksgiving supper, a holiday afternoon at the cinema, Mother's Day brunch, summer dodge ball at the beach. These are just a few of the holiday gifts that you make possible when you donate to The RightWay Foundation for the holidays.Thank you for giving the gift of a holiday to our amazing youth! I work with kids in an elementary school day treatment program here in Maine. You're doing great work. Spread the love. RightWay is a great organization that truly makes a positive difference in the lives of our foster youth!